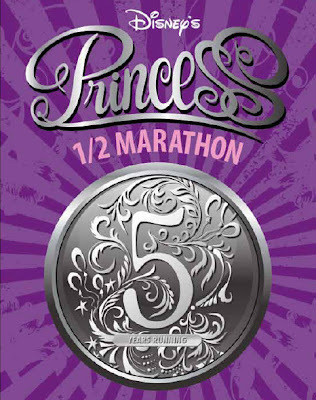 The 5th running of Disney's Princess Half Marathon will occur at the Walt Disney World Resort on February 24, 2013. This wildly successful event may be largest women focused endurance race in teh country. Good Luck to all who will be running in this fantastic runDisney event that starts in the Epcot parking lot, runs to and through the Magic Kingdom, continues back to and inside Epcot then back out again for the Finish Line! 13.1 miles of Disney World fun to certainly be proud of!!! 0 comments to "Disney's Princess Half Marathon 2013"